What is Drupal? Drupal is an “out of the box” web content management (CMS) tool and customizable platform. Business and technology leaders use Drupal to create real-world enterprise solutions that empower web innovation. When assessing Drupal, it’s important to envision the goals of your project and then ask yourself “Can Drupal be used to build this?”. Drupal offers native features and module extensions to extend the functionality that may be required for your project. One of the stronger reasons to choose Drupal for your project is if you manage many sites across your organization, brands, geographies and campaigns. 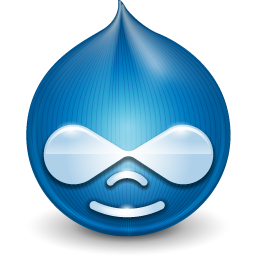 Drupal allows you a single platform that allows quick, easy site creation, deployment, and management.